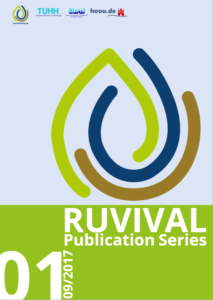 We are excited to announce that the new volume of the RUVIVAL Publication Series is out! This volume talks about the challenges faced by the lack of energy supply and wastewater treatment. Especially in rural areas of developing countries is the electrification and rural water supply challenging. 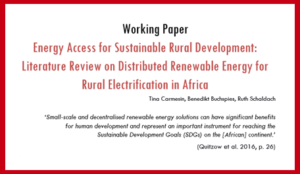 However, sustainable decentralised technologies are available and reviewed in this Volume. Finally, in this volume we tried a new peer review process and invited our audience to participate as editors. Volume 5 and 6 is still under review or production and you can also be part of our community by following this link. You get the opportunity to read and review our working papers and to contribute your knowledge. We are happy to announce that the 2019 RUVIVAL Simulation Game applications are now open! The game will officially start on the 7th of May. We recommend, that you join us from the start, as you will get to observe and participate then in the entire planning process! Late applications will also be accepted, in case there are still free spots left. So, how do you apply for the Simulation Game? 1. Go to the Simulation Game page and get further informed about the game. 3. Shortly before the start of the Game, you will get an e-mail invitation to join our system. 4. 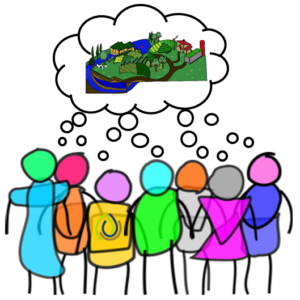 Join us in planning new and improved ecological towns! RUVIVAL Toolbox now available in Spanish! As we had promised, the RUVIVAL Toolbox is now available in Spanish! 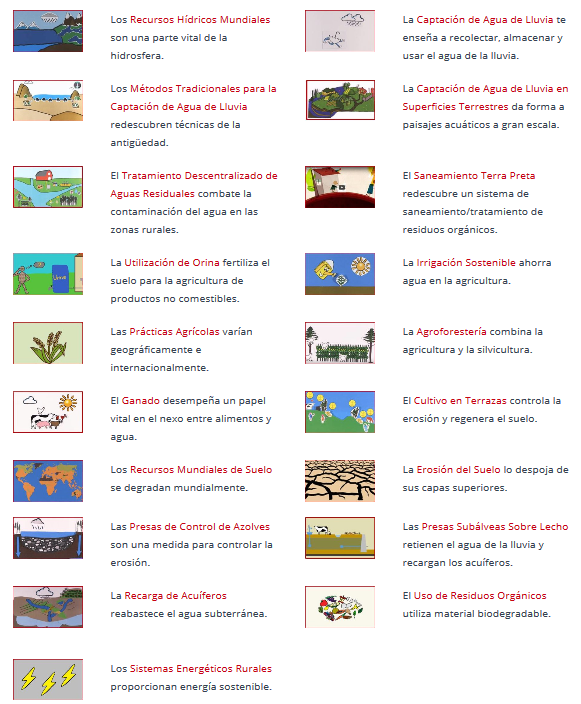 We start this week by publishing the first Toolbox on World Water Resources completely in Spanish and we’ll continue posting the rest in the next weeks. If you haven’t done so already, don’t forget to sucribe to our Newsletter to keep updated and be notified when new content is released. 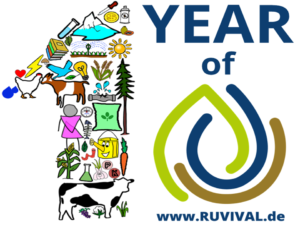 Ever since its beginning, RUVIVAL is on a mission to spread the word on sustainable rural development. 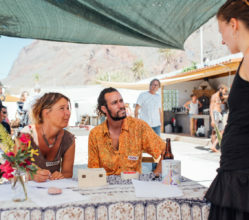 We just visited the island of La Gomera to be part of a conference on permaculture, sustainability and water. Local and international experts presented innovative ideas in the context of rural development, sustainability and water use. However, we also enjoyed taking the opportunity to network in workshops and engage in mutual exchange with likeminded people. 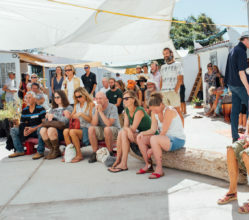 We swapped seeds, got to know local projects and enjoyed regional products and music. 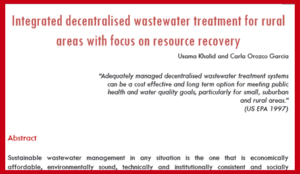 Our Institute of Wastewater Management and Water Protection was represented by Prof. Dr.-Ing. 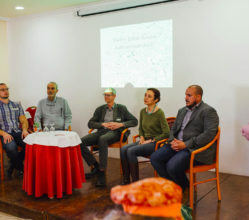 Ralf Otterpohl, who presented his New Town concept, Stefan Hügel, who showed his recent research on Pondfarming – The Potential of Floating Plants, Stefan Deegener, who held a workshop about ecological sanitation and Tina Carmesin, who represented our RUVIVAL team. Specific topics were discussed in working groups, such as permaculture, reforestation, ecological cultivation practices, eco-tourism and water reuse. 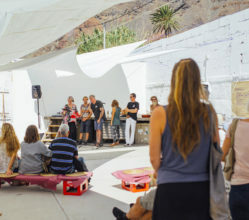 Thus, about 100 participants as well as representatives of the Island Council found common interests and connecting points to further develop the island of La Gomera in a sustainable manner. All in all it was a successful start for future cooperation and more events. 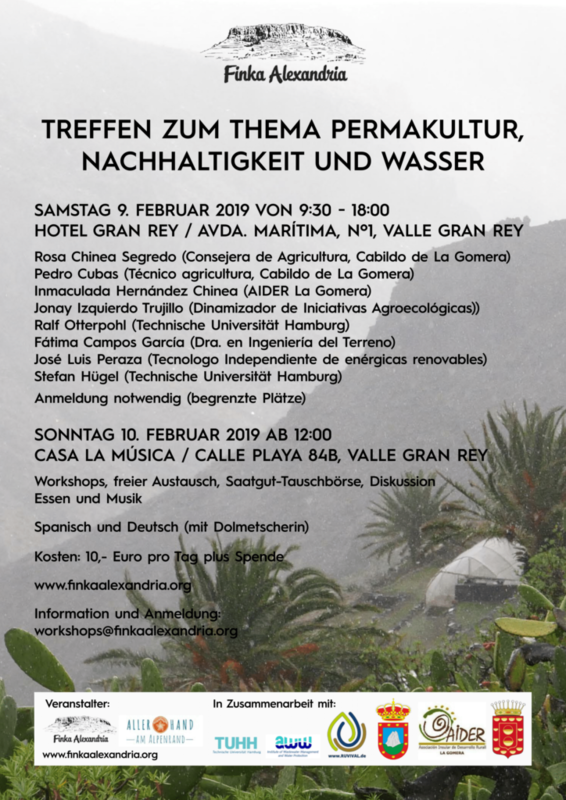 The meeting was organised by Finka Alexandria and Allerhand am Alpenrand in cooperation with the Institute of Wastewater Management and Water Protection, RUVIVAL, AIDER (Insular Association of Rural Development of La Gomera) and the Island Council of La Gomera. Finka Alexandria will follow soon. Stay tuned! 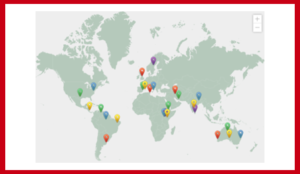 Find out more about our existing cooperations and project partners in our News section. RUVIVAL Toolbox gets a makeover! New Year calls for a new look – the RUVIVAL Toolbox is getting a makeover! 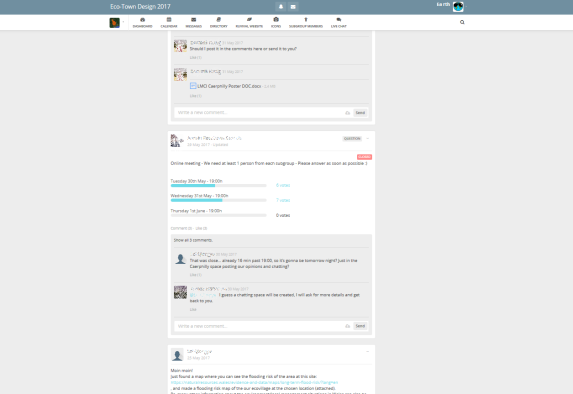 We are hoping that this new setup will make it easier for you to navigate through its diverse topics. Stay tuned for more new and exciting updates of our website that are yet to come! If you haven’t yet, here’s a good chance for you to subscribe to our Newsletter and always stay on top of RUVIVAL News! Hola! We are excited to announce: RUVIVAL is now available in Spanish! 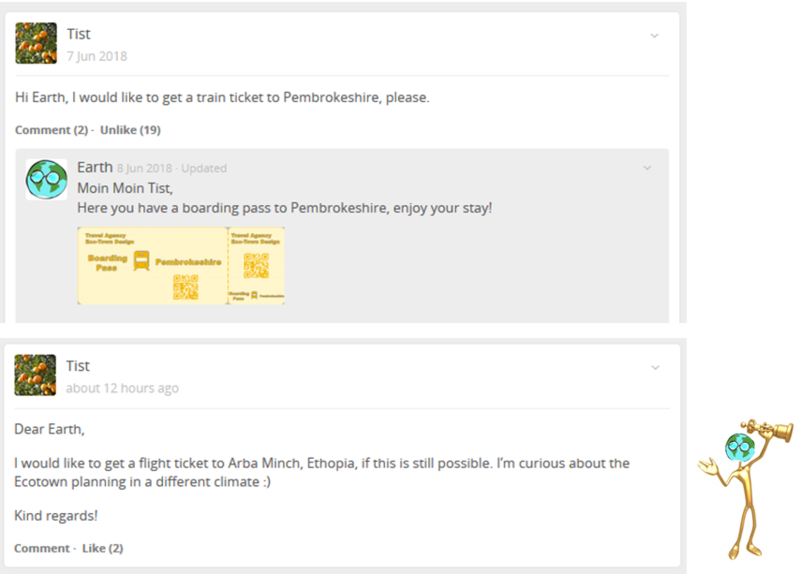 Each post with a Spanish version available will have this indicated at the top of your screen. 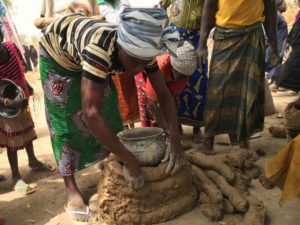 Ever since its beginning, RUVIVAL is on a mission to reach a wider audience and spread the word on sustainable rural development. Now this word is also available in Spanish. 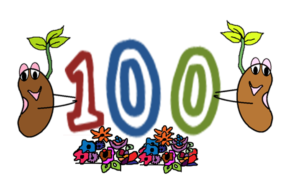 Therefore, we welcome the Spanish speaking community into our growing RUVIVAL network. 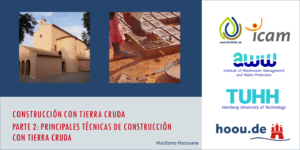 We will start to publish material in our lecture section and keep up in 2019 with material in the toolbox. Join our Newsletter to receive an e-mail when new content is released. New Topics in the RUVIVAL Community Writers Corner! 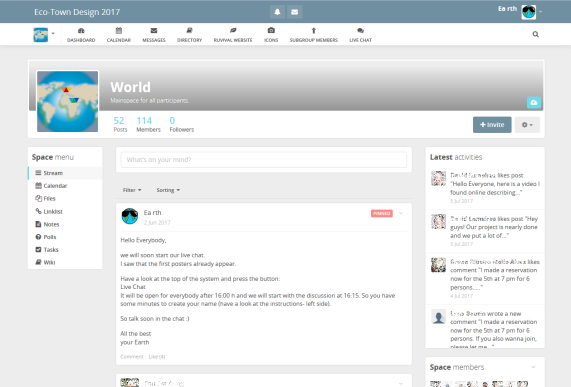 As the RUVIVAL Community Writers Corner slowly picks up pace, we would like to draw your attention to the newly opened forum threads. 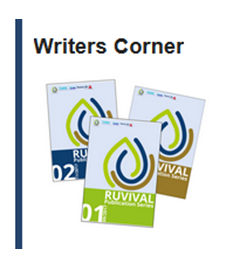 Writers Corner is where participants can meet in our forum RUVIVAL Community and be part of the publication process – become editors and bring their own ideas to the table. Don’t forget, we will collect all comments, ideas and hints on the 5th of December 2018! So make sure your contributions are posted early enough to be considered by the authors for Volume 4 and 5 in the RUVIVAL Publication Series. The new discussion topics are Traditional Rainwater Harvesting, Decentralised Wastewater Treatment and World Soil Resources. Click on the elements below to read the literature reviews. Read more about RUVIVAL Community here. 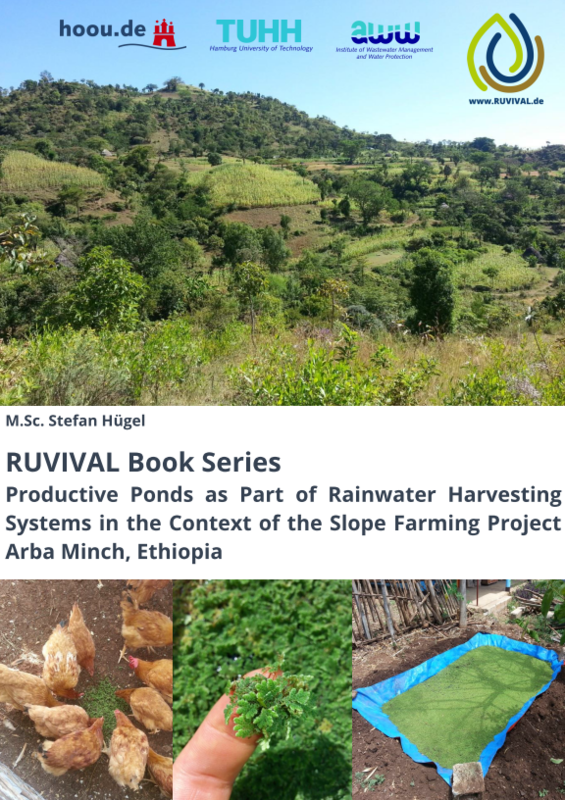 Contribute to the Next Volume of RUVIVAL Publication Series! We are excited to announce that the next volume of RUVIVAL Publication Series is in the making! This time, we want to try something new and engage with you, our audience, in this process! In the following weeks, we invite you to give us feedback and share your own ideas on the working papers we have published and will publish in the upcoming weeks and which will be part of Volume 4 of our Publication Series! Your comments and suggestions will be incorporeted by our authors, to ensure the best and most relevant content on these pressing topics. Contributors will of course be specially named and every input will be given due credit. Comments are welcome using our Contact Form. Through this step, which is a glimpse into what is soon coming for RUVIVAL, we want to encourage our many diverse communities to share their unique perspective and be heard, as well as to learn about one another. We will be able to share important information to achieve our larger goal – reviving the rural! Click on the links below to directly access the available working papers. This list will be duly updated, once the papers are online. We are looking forward to all your entries! New month, new destinations: RUVIVAL is still on tour! 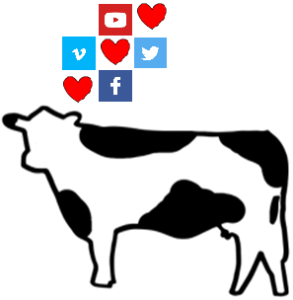 We just came back from the events of last month, but we can not wait to join OERcamp Nord! Again we are participating in the OERcamp, a unique meeting point for practitioners of digital and open teaching and learning materials (open educational resources) in the German-speaking area. RUVIVAL is going on tour! We look forward to meeting you at the following events in May, so mark your calendars and let’s revive the rural! Stay tuned for further events in June. Our first stop is the wonderful village of Bad Wildbad in the South of Germany, where for the second time we are participating in the OERcamp. OERcamp is a unique meeting point for practitioners of digital and open teaching and learning materials in the German-speaking area. Approach us directly on Friday at the Market Place (Ger. 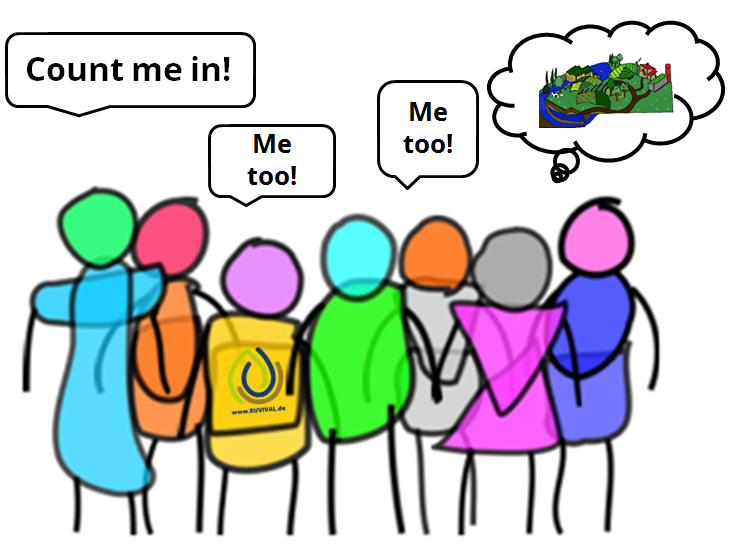 Markt der Möglichkeiten), or register for our workshop on Saturday from 9:30 am, where we will be further exploring the possibilities for teaching and learning synergies. 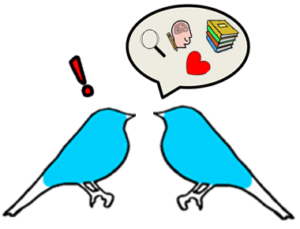 Curious to know more about the OERcamps? Read about our last year’s impressions here. 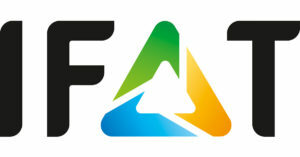 IFAT is the world’s leading trade fair for water, sewage, waste and raw materials management. You can come and meet us from Monday to Friday in the Experience.Science.Future Area (Hall B4, close to Gate 5) at the stand of the Institute of Wastewater Management and Water Protection. On Tuesday, 15th of May at 2 pm we will be presenting RUVIVAL in the Session Area Future (Hall B 4.150/250). The topic of our presentation is RUVIVAL: collaborative e-learning for sustainable rural development. 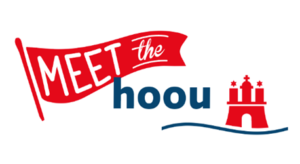 To cap the month off, together with our HOOU sister projects, we will be opening our doors to all of you interested in meeting HOOU, discussing and getting involved. 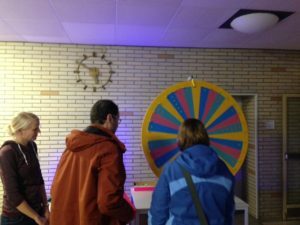 Come and show off your RUVIVAL knowledge, for a chance to win a prize! Applications for the RUVIVAL Simulation Game are now open! As revealed last week, we are happy to announce that the Simulation Game applications are now open! The game will officially start on the 14th of May and we recommend that you join us from the beginning, as you will get to observe and participate in the entire planning process! Late applications will also be accepted, in case there are still free spots left. So, how do you apply for to participate in the Simulation Game? We are happy to announce that the preparations for the next Simulation Game are well underway and we will be bringing you many novelties in this, third round! What is the Simulation Game? 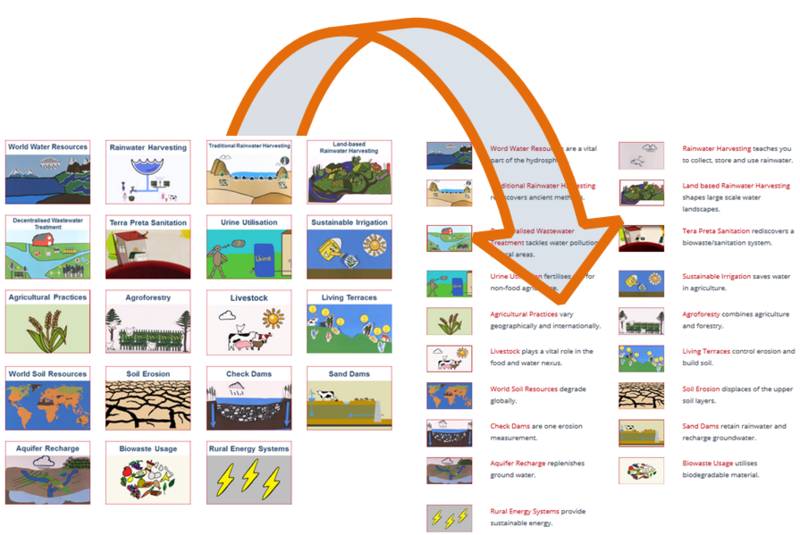 The Simulation Game is an interactive learning tool for planning eco-villages, that was developed at the Institute of Wastewater Management and Water Protection at Hamburg University of Technology. This serious Game simulates complex challenges faced in real-world projects. These challenges often extend beyond technical and there is rarely a chance to strictly apply textbook solutions. This is especially true for the challenges encountered in RUVIVAL topics. Through the Simulation Game, we want to encourage the participants to act in a holistic and creative way, while utilising the available resources in the best possible way. The Game can provide participants with engaging experiences in planning, problem solving, data management, crisis management, communication and collaboration. 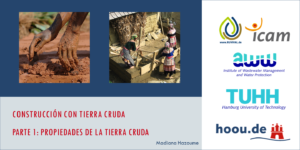 During the four weeks, students from different universities assume a role within a planning team in one of the four eco-villages, which are distributed across the globe. 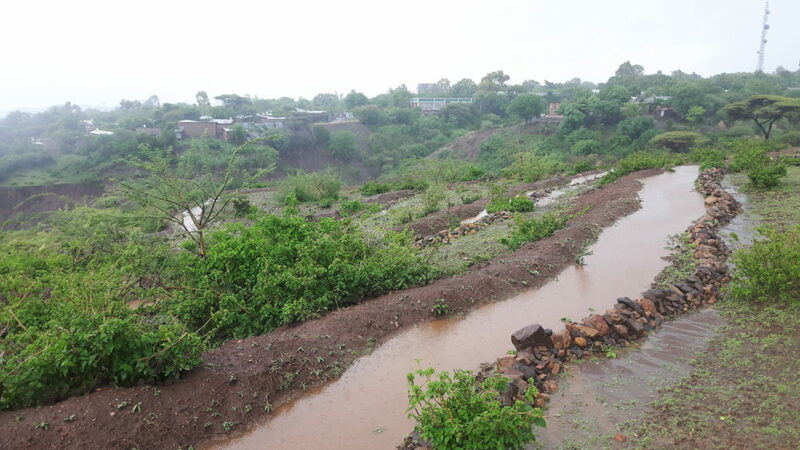 Each team is in charge of planning a specific aspect of the eco-village, such as land management, water utilisation, community impact, construction, transport, or waste management, to name a few. Depending on the location, they are faced with challenges related to different climatic zones, eco systems or socio-economic environments. We started with students from the TUHH and HCU in Hamburg, last year students and researchers joined us from ICAM Paris and Toulouse. Currently, we plan the next game and all former project partners will be part of it again and maybe ICAM Douala in Kamerun will join us with a group of students. 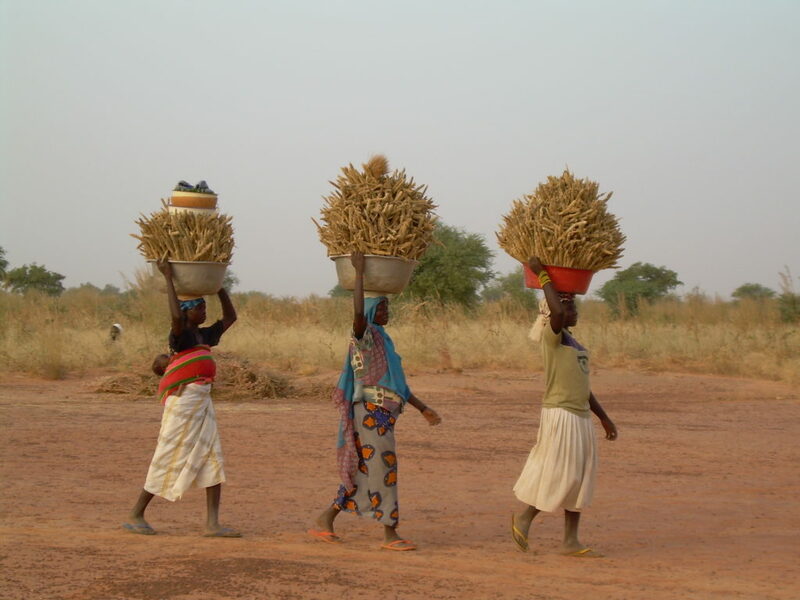 The Game is also open for external participants, who can take on the role of village inhabitants. As the inhabitants, they can voice their opinions about the development of the village, or raise concerns in case they feel that their interests are not taken into consideration. 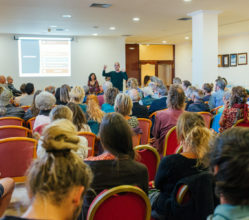 In this way, even though they are not directly part of the planning teams, the inhabitants actively contribute to shaping local actions and policies. The level of engagement and amount of time spent in the Game is determined by the participant. The next Simulation Game will take place in May 2018. We are happy that students from ICAM will join in again. You can apply to take part in the Game using our Contact Form and we will send you an e-mail with registration information and further explanations some weeks before the beginning. The beginning of the Game will also be announced on the website some weeks before. Stick around and join us in our simulated world to find out more! 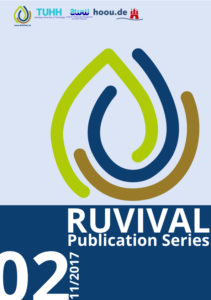 RUVIVAL Publication Series Volume 2 is out! 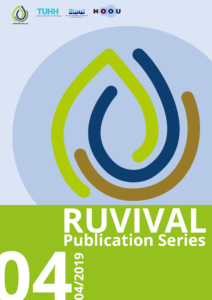 RUVIVAL Publication Series Volume 2 is out now, featuring water related topics – aquifer recharge and rainwater harvesting! 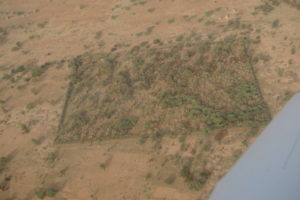 Sufficient and quality water sources are an imperative for reviving degraded regions. 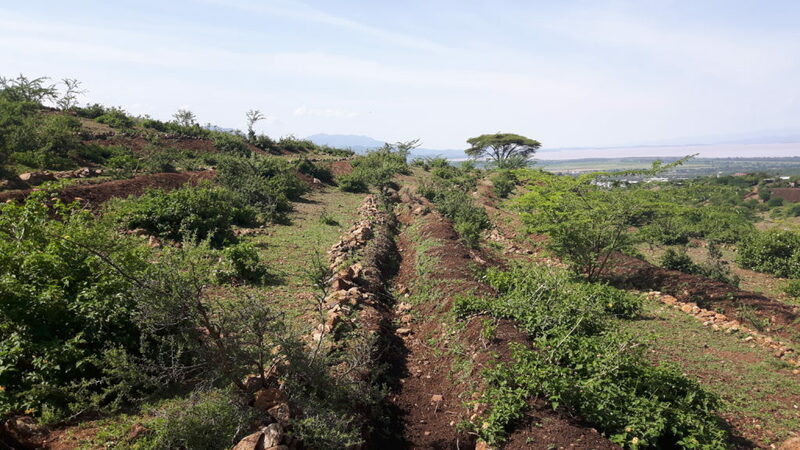 However, all presented methods can and should be applied before a region is degraded as water conservation should go hand in hand with sustainable land usage. 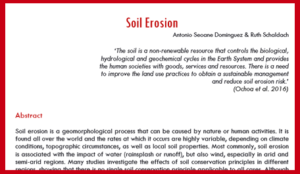 The methods introduced in this volume help to address these multiple objectives at once, such as improving source water quality, preventing land subsidence, combating soil erosion and flood hazards and achieving food security. Read RUVIVAL Publication Series Volume 2 here. This volume is also available for free download via the library of Hamburg University of Technology. Stay tuned for RUVIVAL Publication Series Volume 3, which is coming out in January 2018! 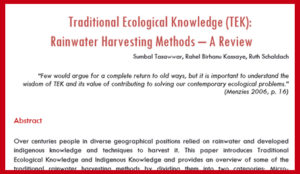 Meanwhile, you can also renew your knowledge on the topics of RUVIVAL Publication Series Volume 1. 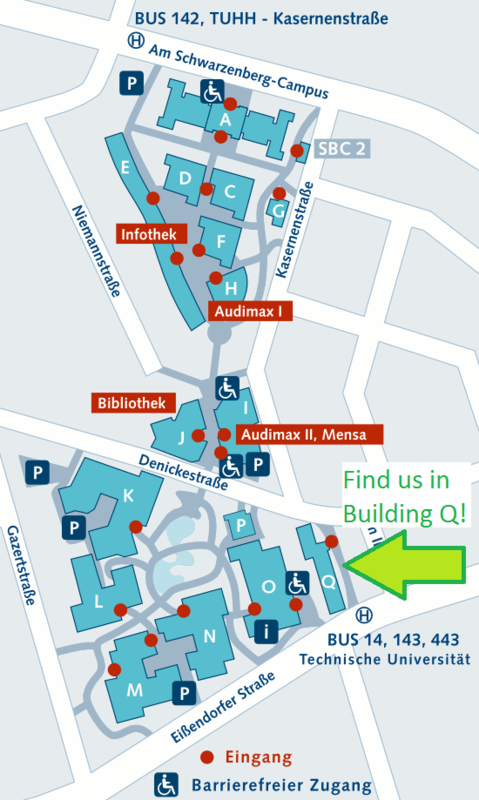 Find us at Hamburg University of Technology in Building Q! Hamburg’s Long Night of the Sciences is just around the corner and, as promised last week, today we provide you with further information about the event. We have joined forces with two other HOOU projects, Kniffelix and MikiE, and will expect you on campus of the Hamburg University of Technology in building Q (Am Irrgarten 3-9, 21073 Hamburg) on Saturday, 4th of November, already from 5 pm to 9 pm. Kniffelix, an experiment blog of children scientists (Kinderforscher) is set on a mission to find out how to get ketchup out of the tube, without flooding the plate – a question all fans of fast food would like an answer to! With MikiE and their virtual laboratory you will have a chance to learn about the world of extremophiles, organisms which thrive in extreme conditions, physical or geochemical. These conditions are detrimental to most life on Earth. Here you can find the programme of all projects presented in Building Q.
RUVIVAL at the Long Night of the Sciences in Hamburg! November 4th 2017 is the Long Night of the Sciences in Hamburg! On this day we are opening our doors to you together with more than 50 universities, research institutes and technology-oriented companies in Hamburg. Come and experience RUVIVAL first hand! 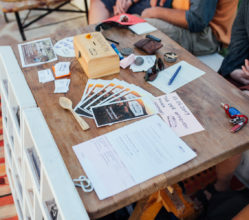 You will have a chance to test your knowledge and win a prize, or as we like to call it – a RUVIVAL badge of honour! We will post more detailed information next week, but here is what you should know for now! 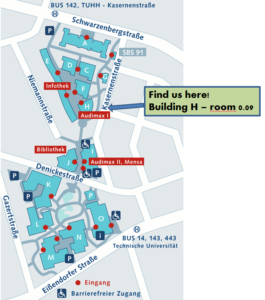 How to reach us: S3 or S31 station Harburg Rathaus, then follow the signs! Alternative: Bus 14, 143, 146, 443 or 543, stop Eißendorferstr. (TU Hamburg). Find the program and learn more about the Long Night of the Sciences here: in English and in German. Last week, we introduced our new logo, and by now you must be wondering what HOOU.de stands for. Wonder no more, we are here to explain! HOOU stands for Hamburg Open Online University and RUVIVAL is one of the projects being developed within it. 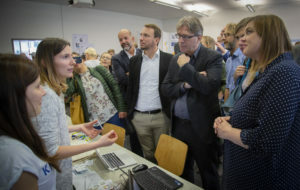 The idea is to provide a digital space where students and lecturers, but also the interested public can meet and collaborate on interdisciplinary projects on an academic level. Learning with HOOU and RUVIVAL is open for all. 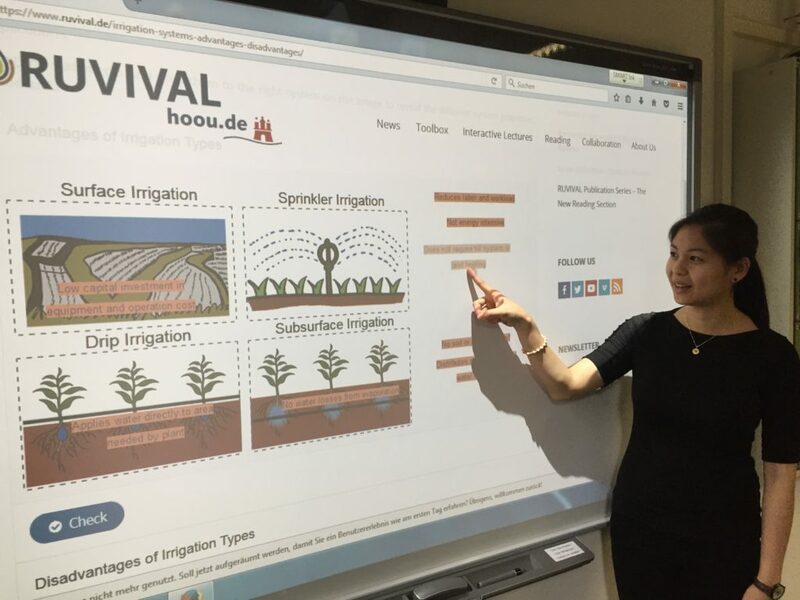 The HOOU website has just been launched last week and there you will be able to find all educational resources being developed under one roof, including those of RUVIVAL. 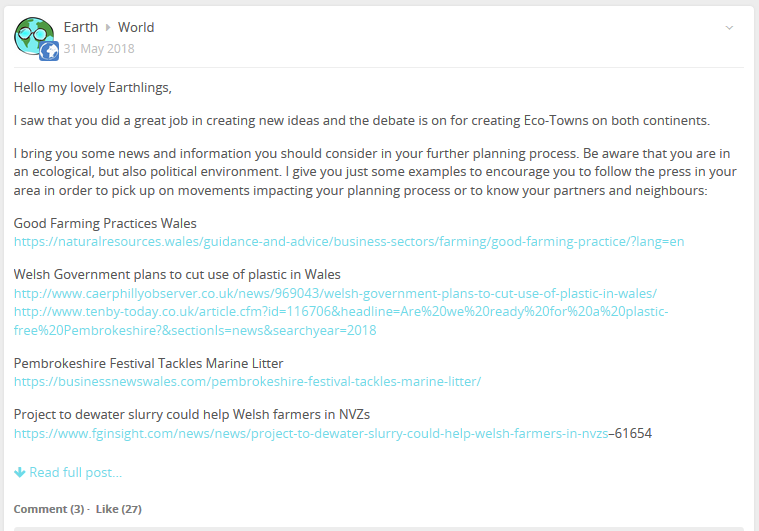 The website is still being developed, however, you can already have a look at some of the different learning opportunities offered. 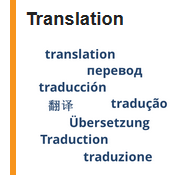 The English version will also be available soon, but for now, to find projects in English, select in the left menu Lernangebote (Learning opportunities) and in the field Sprache (Language) select English – simple as that. What’s more, you additionally learned two German words! Here you can read more about the background story of HOOU. If you already know more than these two words in German you can find more information in this press release by the City of Hamburg. One of the main aims of the RUVIVAL project is to enable open access to scientific knowledge and to achieve this, we are introducing a new reading section on our webpage. 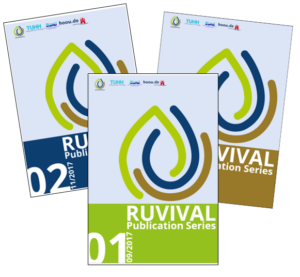 Here you will find all our publications: RUVIVAL Publication Series and RUVIVAL e-books. Our first publication is already here: RUVIVAL Publication Series Volume 1. This series gathers literature reviews on pressing issues in the context of sustainable rural development. 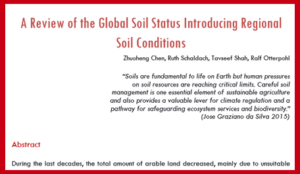 It is available for free download via the library of Hamburg University of Technology. Stay tuned for the publication of RUVIVAL Volume 2 and our first e-book! Have you spotted the new RUVIVAL logo yet? After a long decision making process we decided to use this logo designed by Johanna Mörke. The three intertwined colours symbolise the symbiotic relationship between water, soil and vegetation. For regeneration of degraded regions and creation of vital landscapes it is crucial to look at all of these three. 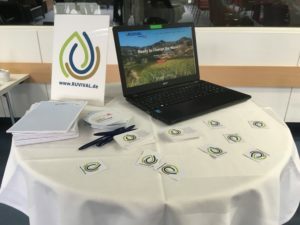 With RUVIVAL we aim to draw synergistic connections between these elements and to define measures which enable a sustainable future. 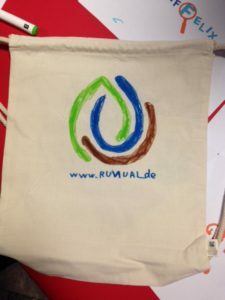 In an effort to open ourselves towards younger audiences, we teamed up with pupils from Goethe-Schule Harburg and Stadtteilschule Oldenfelde to create RUVIVAL Toolbox elements! While creating practical knowledge resources on a RUVIVAL topic of their own choosing, the pupils had an opportunity to put both their practical and theoretical knowledge to use and experience a university setting. That’s what we call feeding two birds with one seed! 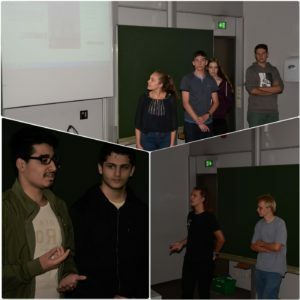 The pupils presented their work at the Institute of Wastewater Management and Water Protection and received valuable feedback from fellow researchers, which they are right now diligently integrating into the final versions of their Toolbox elements. You can already have a look at one of the elements we co-created here. To read this news in German, please click here. You can also read more about what our collaboration with pupils and schools is like (link in German).